Ft. Thomas Charmer! Full brick ranch completely renovated in 2014. Beautiful kitchen features granite counters, tile backsplash, porcelain tile floor and upgraded wood cabinetry. 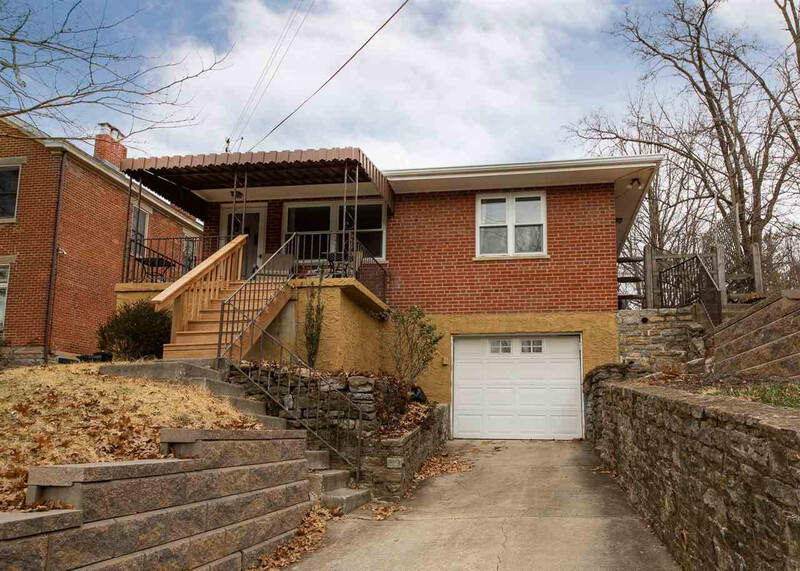 Gorgeous hardwood floors, ceramic tile bath, oversized 1 car garage. Finished LL offers two rooms perfect for rec room and/or home office. Spacious fenced backyard with storage shed. Covered front porch, tiered landscaping beds. Great location only 10 minutes to downtown Cincinnati. Quick access to shopping, dining and interstate. Walk to center of town, parks & schools. Don't wait! Call today for your personal tour!